The basketball world is mourning the passing of one of its giant figures today. The cause of death was cancer, according to reports. 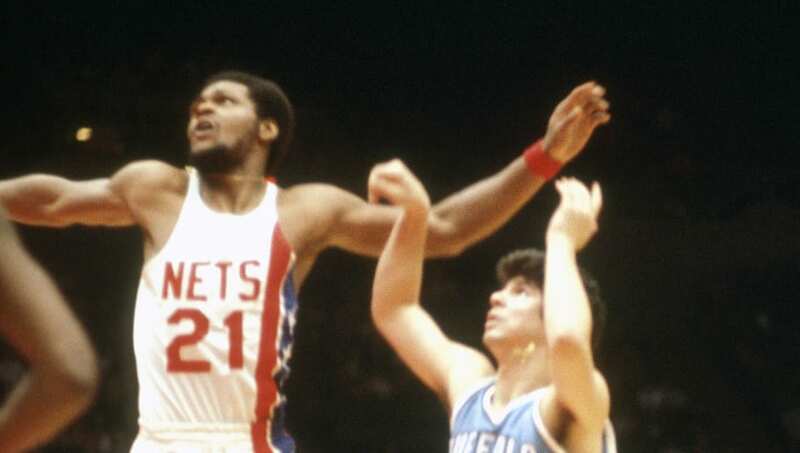 ​​Bassett was drafted by the San Diego Conquistadors in the 1973 ABA Draft, but spent his best years with the Nets from 1975-1980. Bassett will perhaps best be remembered for being an All-SEC center during his college days at ​Georgia, as well as being one of the first black players ever to play for the Bulldogs. ​​Some of Bassett's former teams have taken to paying tribute to the fallen legend on social media, praising him for his philanthropy. Bassett was a chair of the "Heroes and Cool Kids" organization, which specialized in teaching grade school children "sportsmanship, conflict resolution, and positive lifestyle choices highlighting drug, alcohol, and tobacco prevention." ​​Bassett's presence was felt far beyond the hardwood, and he will be missed. Our condolences go out to his family and loved ones.